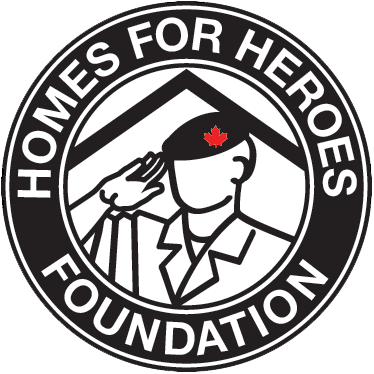 Homes for Heroes will be working with various social service agencies and veteran organizations to identify veterans experiencing homelessness. Once a veteran has been assessed by the “boots on the ground” team the veteran will be partnered with our service partner, The Mustard Seed. Understanding that each veterans’ circumstances are different, it is important to make sure these veterans can get the support they need to address any issues they may have. When a candidate has been recommended by The Mustard Seed they will be provided with a fully self contained comfortable and secure home within a Homes For Heroes community. After they enter a Homes For Heroes community, veterans will continue to work with The Mustard Seed for continued growth. When a veteran is ready for employment, they will work with our local and national employment service partners.